please please please please please please plese pleplease please! vote! 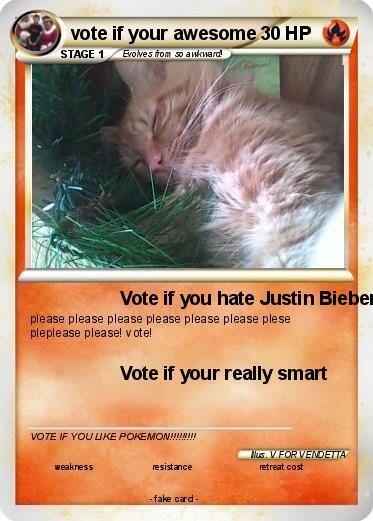 Comments : VOTE IF YOU LIKE POKEMON!!!!!!!! !